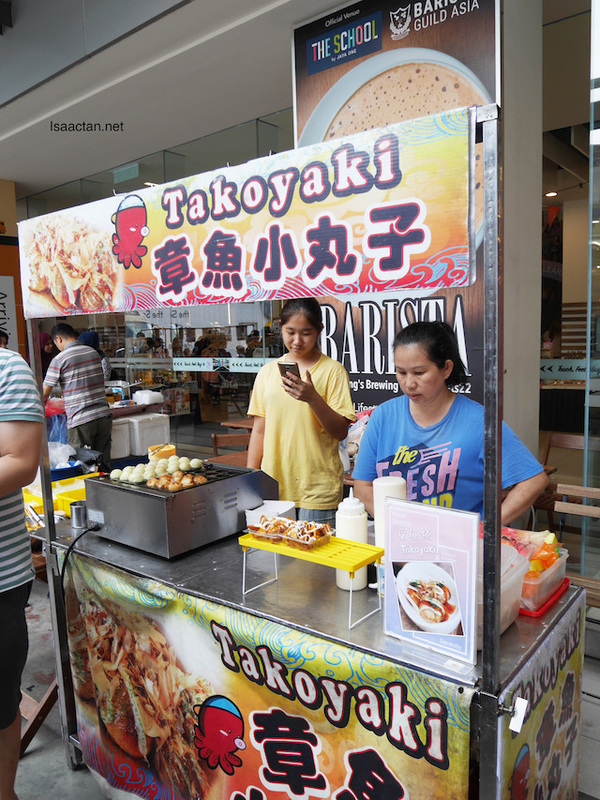 It was my first time over to the Markets By Jaya One, but the moment I arrived there, I was taken aback by the vast space used to cater for all that food trucks, coffee related events and kiosks. 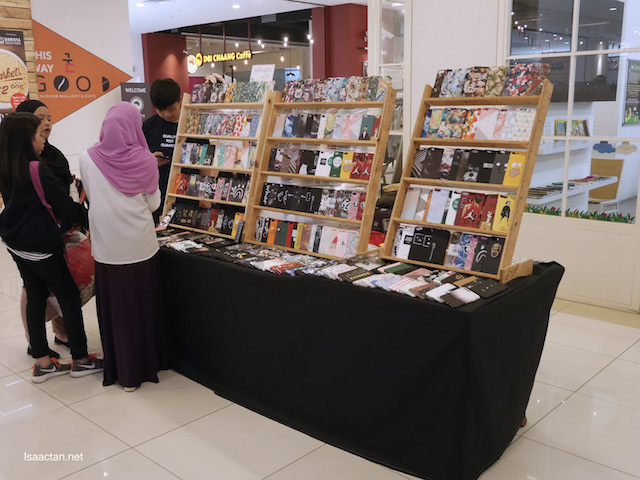 Touted to be the largest lifestyle bazaar in Klang Valley, #Markets22 BARISTA is a rather interesting 2 day event, housing so many new hand-crafted items, pre-loved items, and even games and performances. Check out some of the pictures I managed to snap that afternoon. 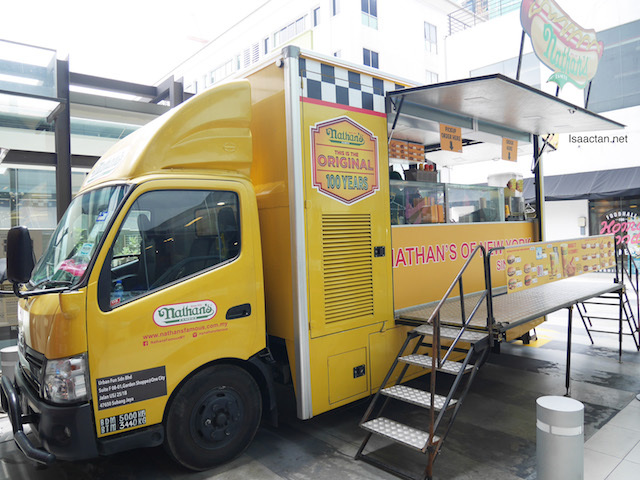 Food Trucks, Give Me All That Nice Smelling Noms! 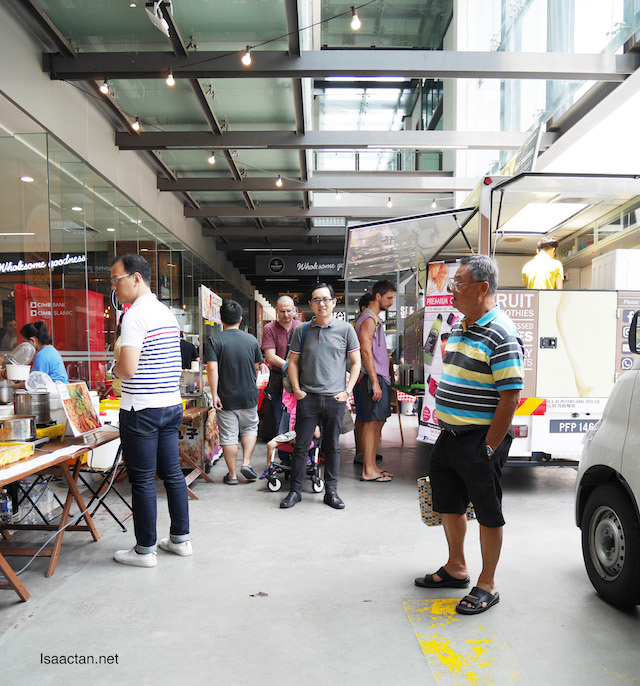 The whole Markets22 Barista is held within the vicinity of The School at Jaya One, inside to outside. 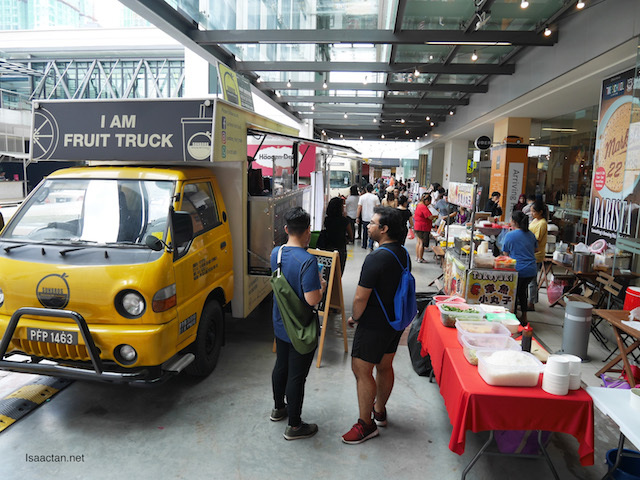 Upon arriving there, I managed to walk around a bit, checking out the on-going Coffee Appreciation Workshops and Latte Art Throwdown, but what interest me more at that time was the food trucks lined outside. Why? Because it's lunch time, that's why! 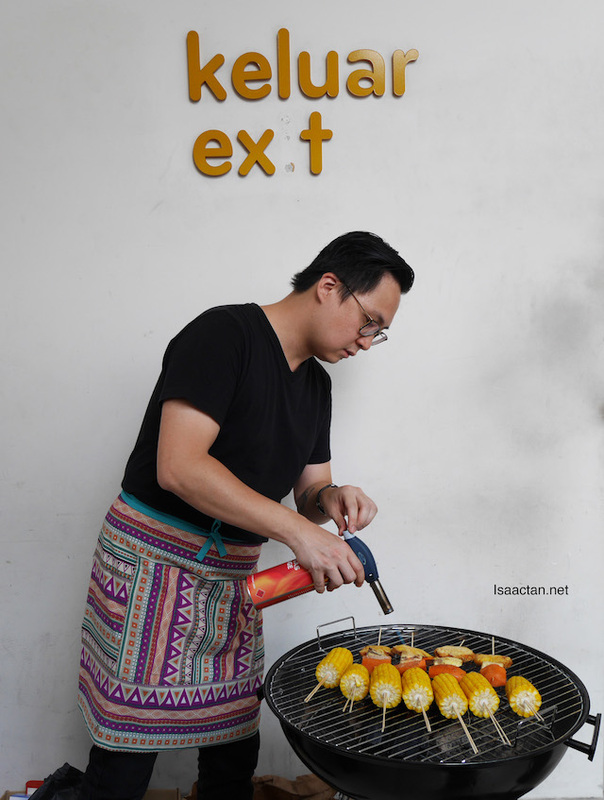 I just had to find something to fill up the stomach first, then only continue checking out the lifestyle bazaars and kiosks inside. 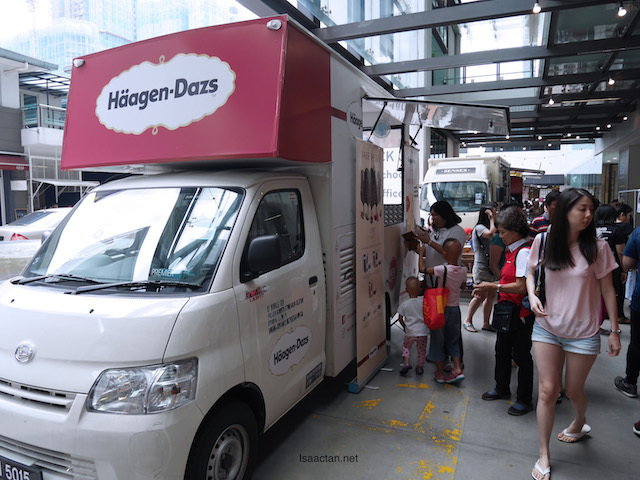 Even Haagen Dazs was there! Oh yums! 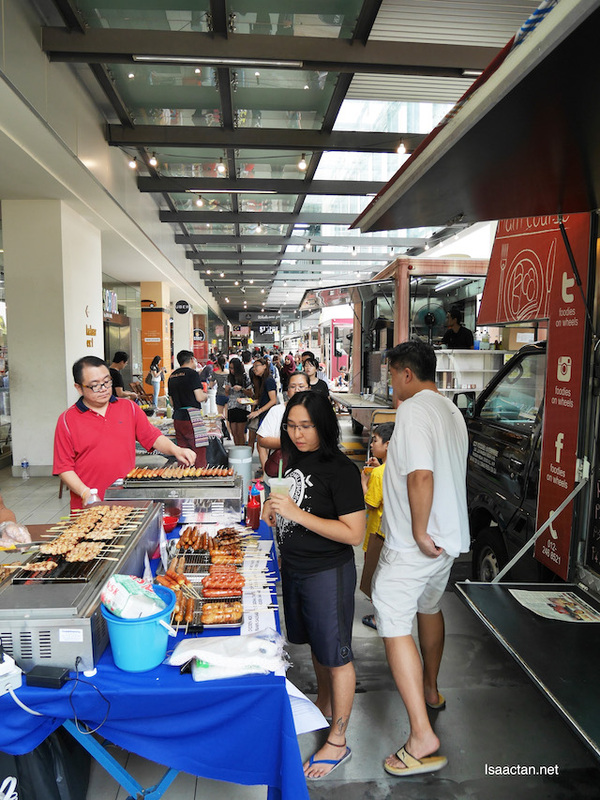 Spoilt for choice, there was a wide variety of noms to choose from the food trucks as well as the food stalls available. 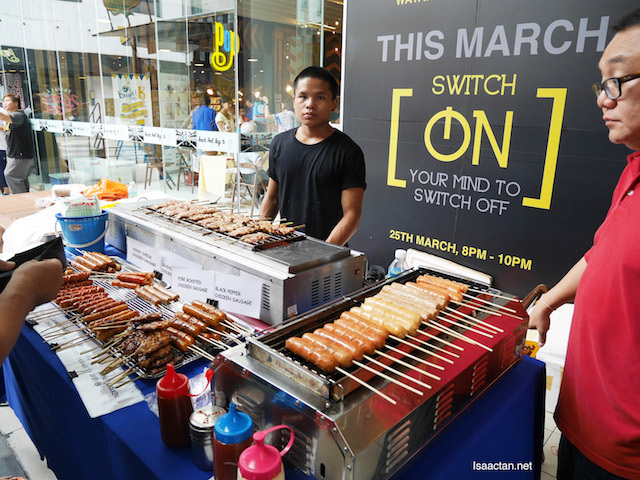 With 6 food trucks, and 25 food stalls, there's just too much choice, I personally loved the barbequed/grilled food which one of the food stalls were selling. 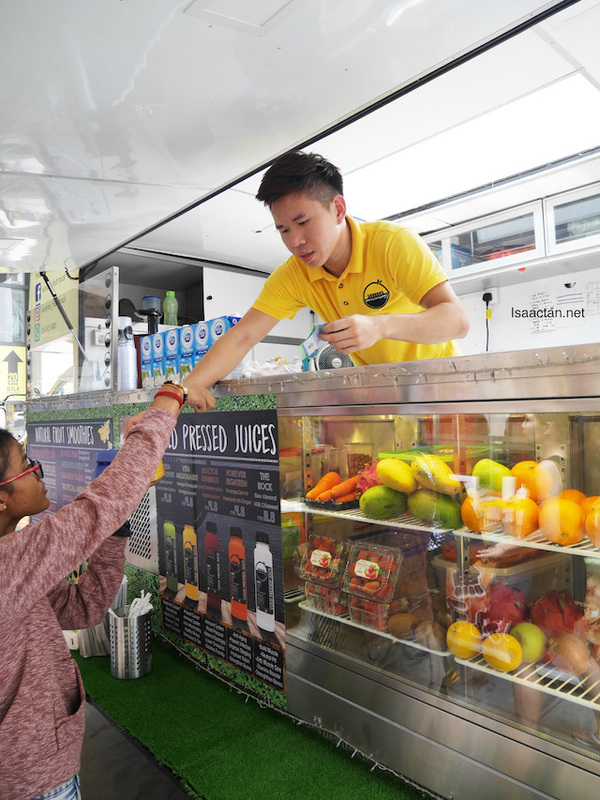 After all that food, there's even Haagen Dazs ice cream and cold press juices for us to enjoy. Good stuff! Inside, there's a whole lot more going on. 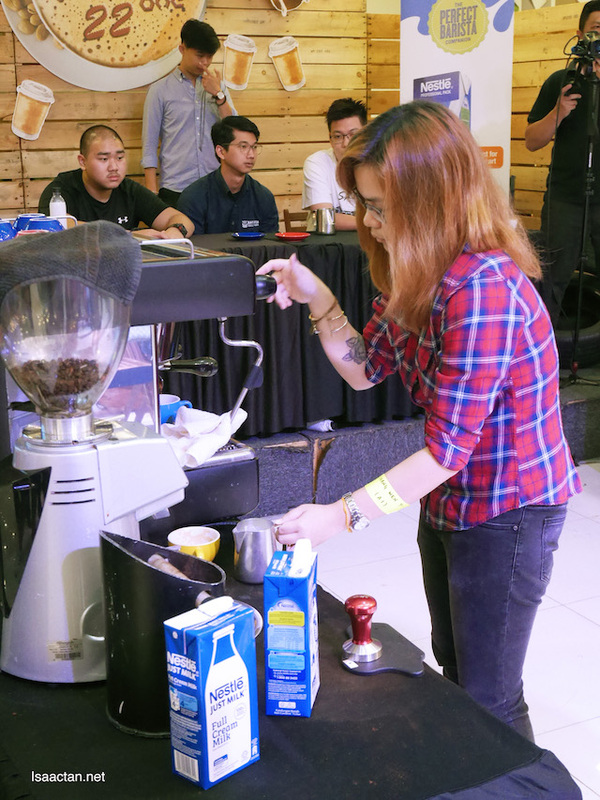 Partnering with Barista Guild Asia, there are just so many activities happening the whole day from 11am to 7pm. 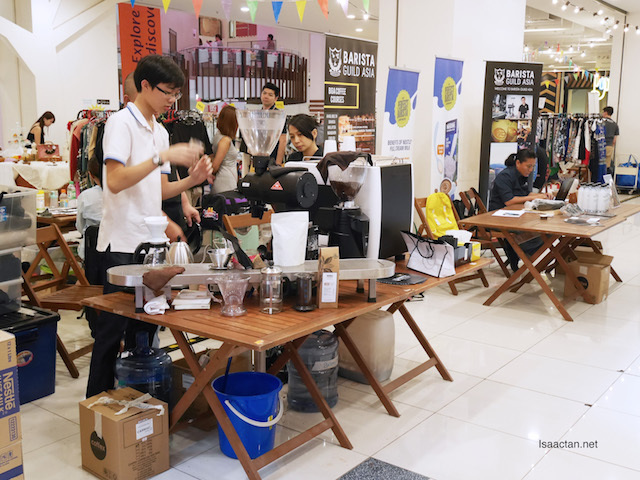 Choose from checking out the Coffee Appreciation Workshop, Latte Art Workshop, Latte Art Throwdown Competition and Barista Live Performances, as well as the happening Lifestyle Bazaar. 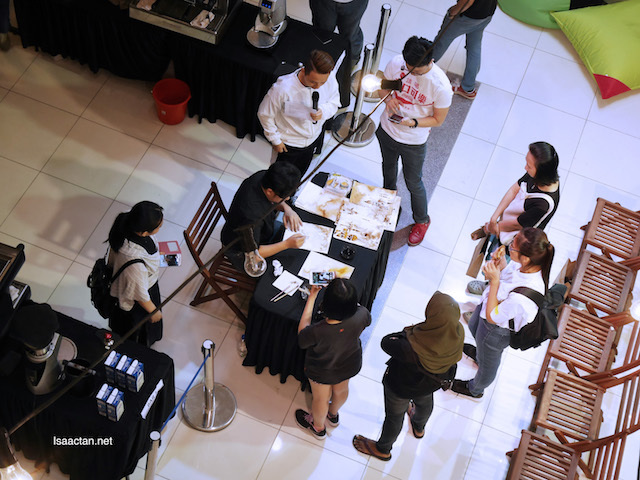 Overall, it was a very good effort by The School, Jaya One, making Markets22 BARISTA successful and great! Common folks like you and me, we could even set up a kiosk there selling our wares. For the visitors, we get to feast on so many different things, learning about coffee, and when we are hungry, there's ample food to be had. 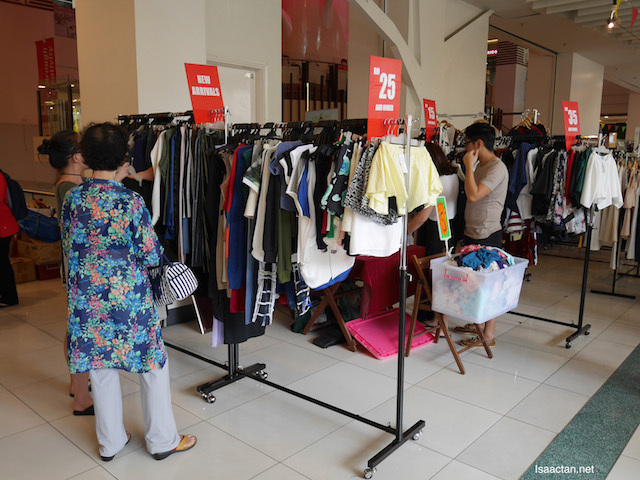 Here's looking forward to the next Markets event ! 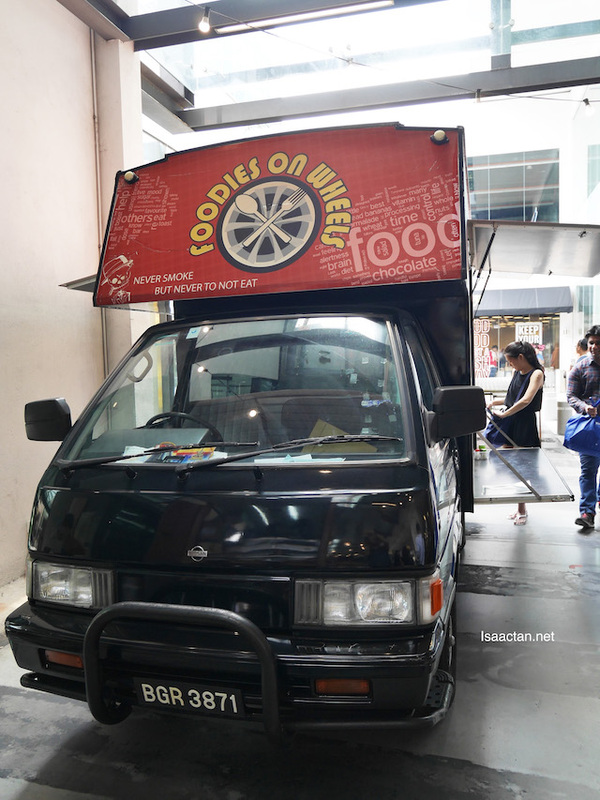 More info and updates can be found on their Facebook page linked at www.facebook.com/marketsmy.